J.J. Abrams, we love you, but you have to stop messing with us. The man behind Lost, Super 8, Star Trek Into Darkness, and more has just unveiled a teaser trailer for an upcoming project, and it's just as frustratingly mysterious as we've come to expect from the guy who made polar bears appear on an island. The project is from Abrams' Bad Robot company, and it has something to do with water. That's about all we get from the minute-long teaser, called Stranger, which opens on a man kneeling before water under a pretty night sky. The voice-over says, "He arrived knowing nothing of himself... who is he? Soon he will know." It continues, "what begins at the water shall end there, and what ends there, shall once more begin." The man is seen struggling with ropes, and then the narration turns ominous. "This is what happens when we... are reborn," it says, over a startling image of a man whose mouth is sewed shut. It's creepy, yes, but we're tired of the mystery. 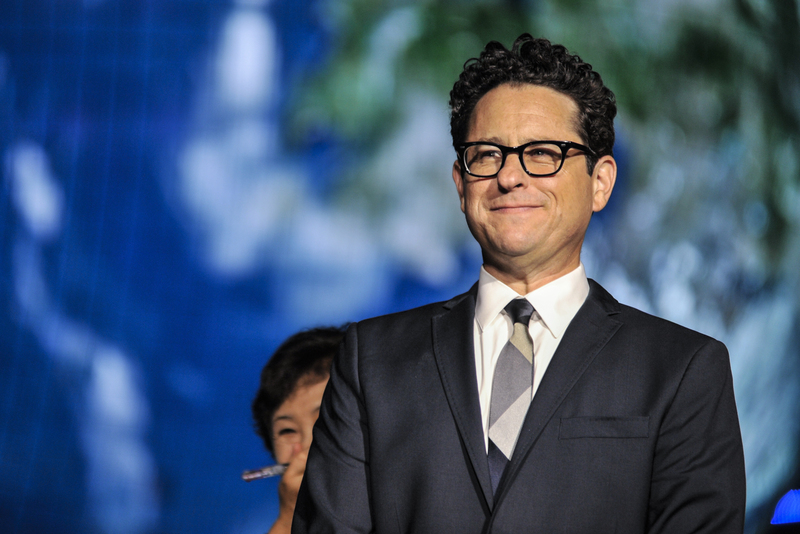 J.J. Abrams has always loved to hold out giving the public any information on his projects, and while it works to build interest, it gets tiresome after awhile. Making us wait months to find out anything about Super 8 or Star Trek Into Darkness just leads to a letdown — both movies, while good, weren't nearly as exciting or innovative as their mysterious buildup led us to believe. We get that Abrams doesn't want to give away everything, but just a little information would be nice. Our patience is running out. As for the new project, its complete lack of information leads us making wild guesses: Is it a movie, a TV show, or something entirely different? If it is about a water-bred man, is it Aquaman? Namor? Mermaid Man and Barnacle Boy? The possibilities are endless.